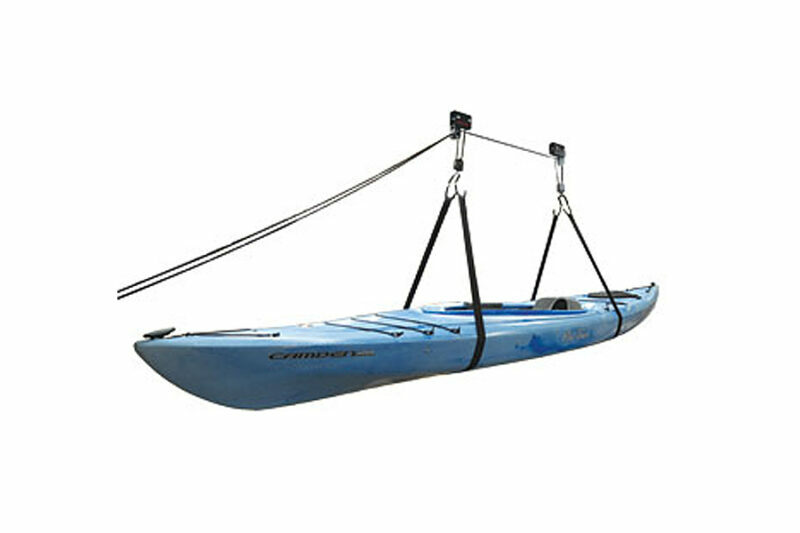 Carry your canoe, kayak or SUP on top of your vehicle. 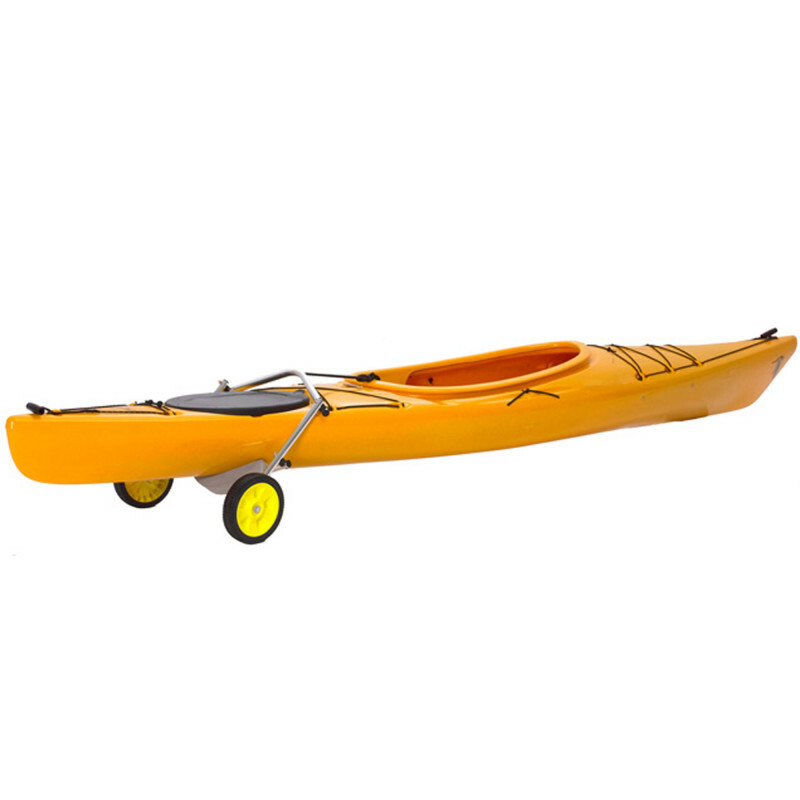 Pull your canoe or kayak behind you from the parking lot or cottage to the water. Wall mounted and roof mounted storage for your canoes, kayaks and SUPs.